Saturday October 14, 1939. To the Fair with Tony, Dodo & Jeanne. 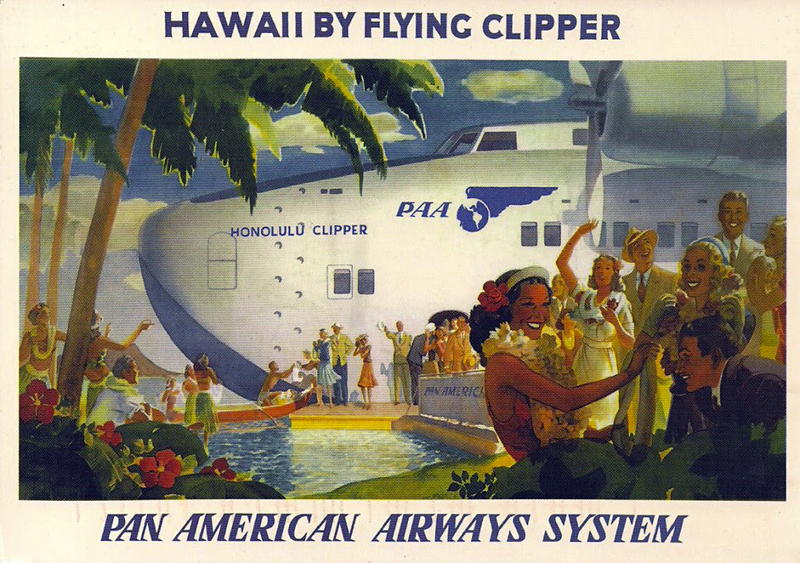 Saw glassblowers, the Honolulu Clipper. Lovely day. Nite – Ted back the house with us. He and Tony left about 1 am. Sunday October 15, 1939 “Sam to Union meeting. 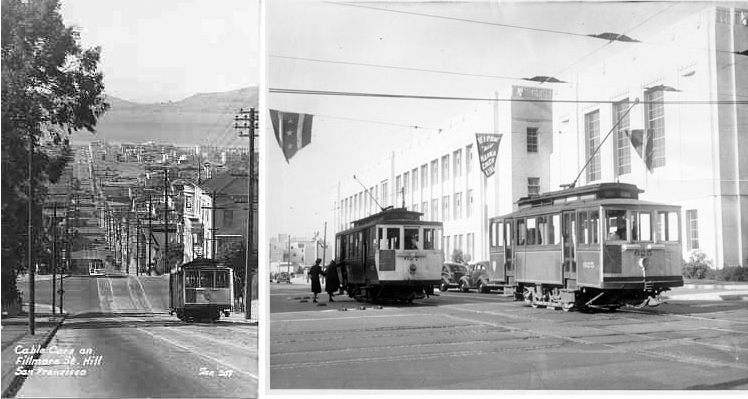 Jeanne, Tony & I went to the Fox Theatre – Then drove to Fisherman’s Wharf and saw the fishing fleet go out. Nite with Sam to Scotts – Tired! Monday October 16, 1939. “Downtown – paid phone. Shopped a little. Nite with Sam to Library. Ted phoned & tried to date Jeanne. 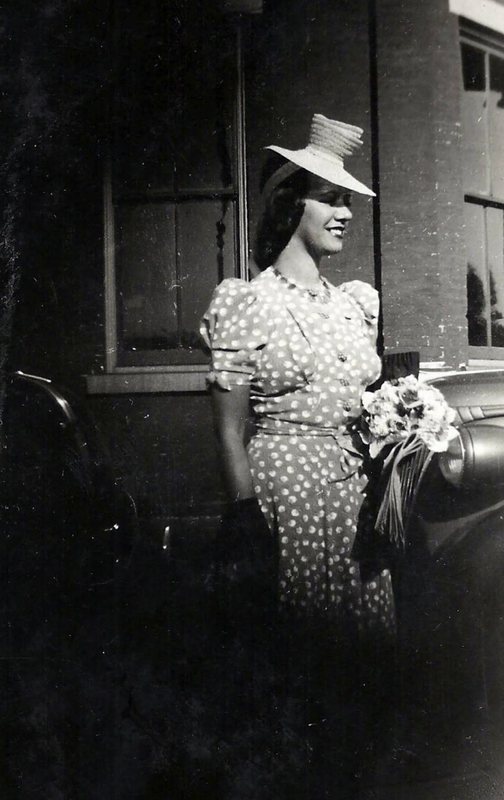 Tuesday October 17, 1939 “Lovely Fall day – Walked in the park. Shopped on Clement Street. Read. 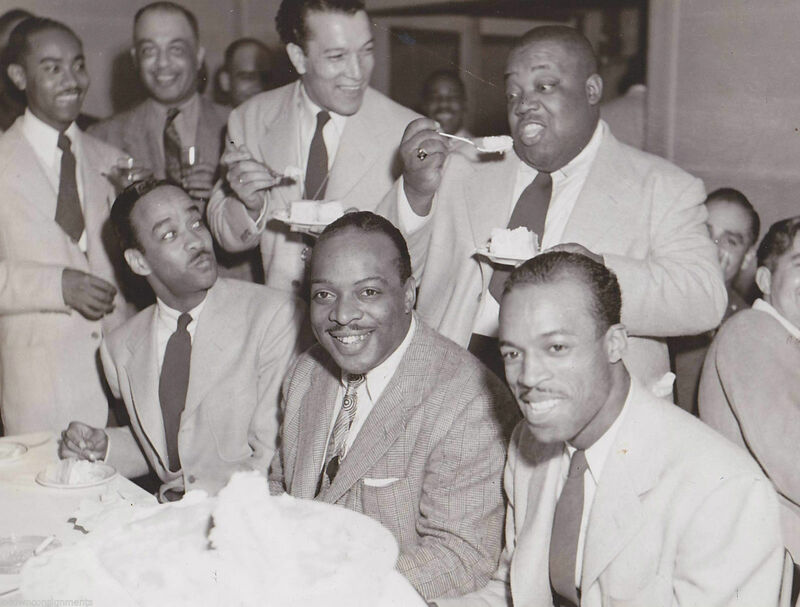 Image Source Jazz Lives – Count Basie seated, middle. Wednesday October 18, 1939 Sam and I to the Fair after picking up Press Card at Marc’s. 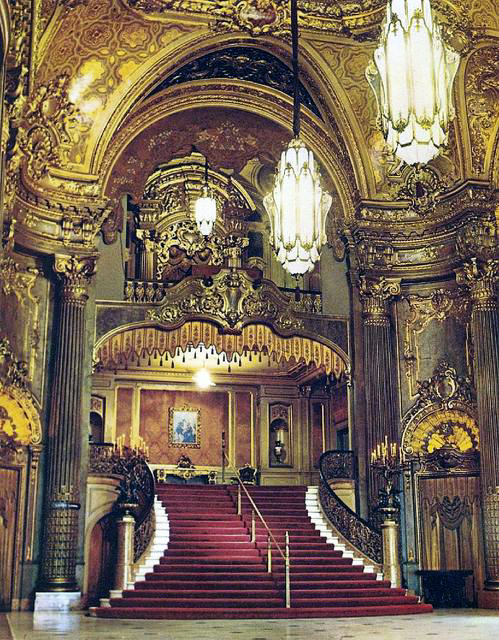 To Palace of Arts and heard Count Basie. Saw the Guard Mount and the Clipper departs. Bought shakers for Carola. Home early Tony called – party to be Friday. Lily Pons was renown and successful on many tracks. She was an opera singer known for her coloratura soprano repertoire – distinguished by agile runs, leaps and trills. She was alsoÂ a successful concert singer with a lucrative schedule until her retirement in 1973. She was a recording artist, worked in movies and television.